Instead of lining your top lid with a thick smear of black, try using white. 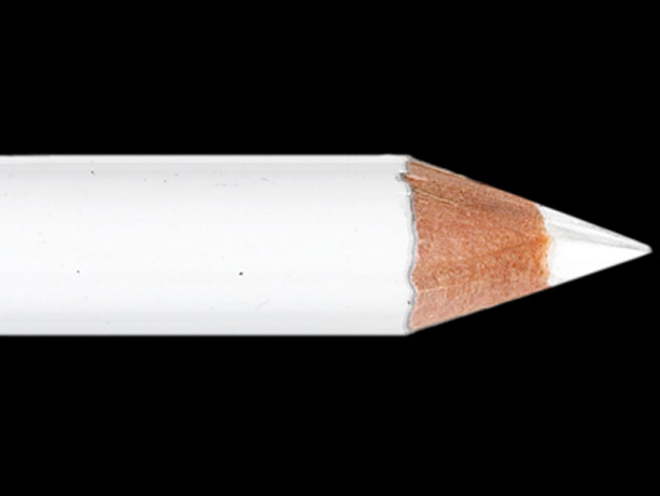 Since white eyeliner is bright, this will create a noticeable, dramatic look. 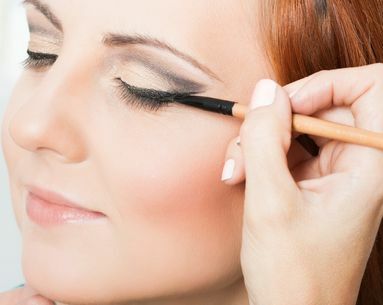 Draw a white line of your top lid twice as thick as you would normally apply eyeliner. Next, apply black or brown liner on top of it with a line about half as thick. This will create a double eyeliner look that makes your eyes stand out without being as dramatic was a white-only liner look. 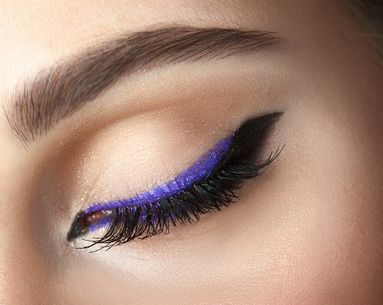 You can use white eyeliner to highlight the inside corner of your eyes to brighten your look. Starting from the corner, fan out about a centimeter on the top and bottom lid. Your eyes will appear brighter, improving your overall look. 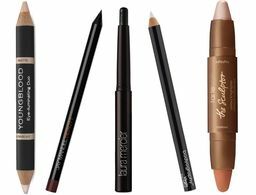 Highlight your brow bone by swiping the white liner directly underneath the brow then smudging it along the brow bone. 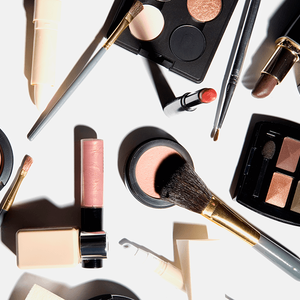 Hide a blemish by applying white eyeliner to it first, then cover it with concealer. 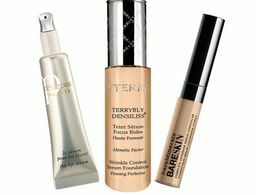 The whites will counteract the red of the blemish to create perfect coverage. Ones to try: Jesse’s Girl Cosmetics Eyeliner in White ($2); NYX Slim Eye Pencil in White ($3.50); Napoleon Perdis Eye Pencin in White On ($20).